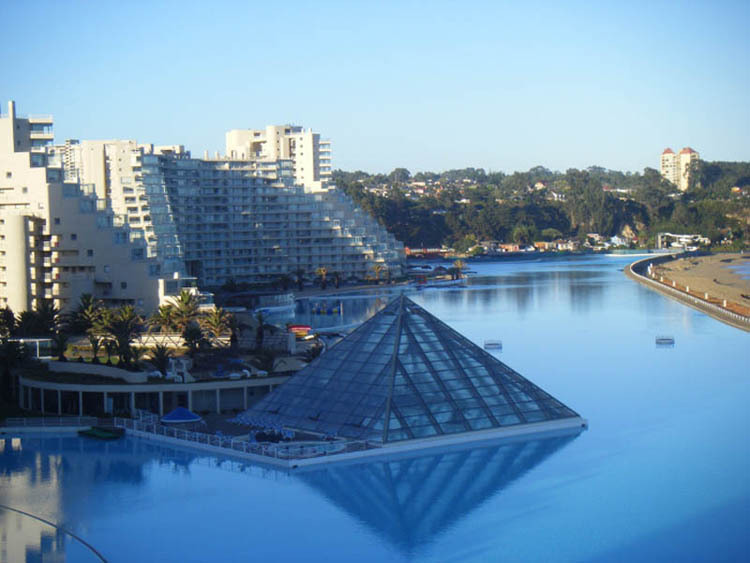 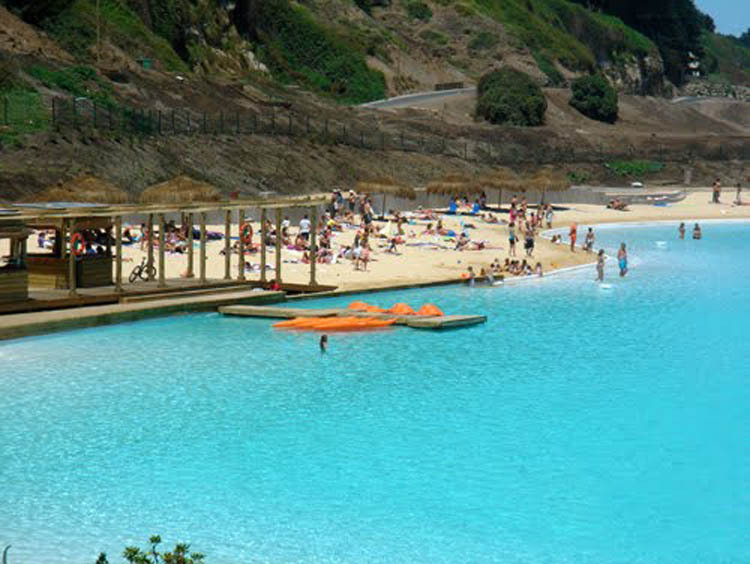 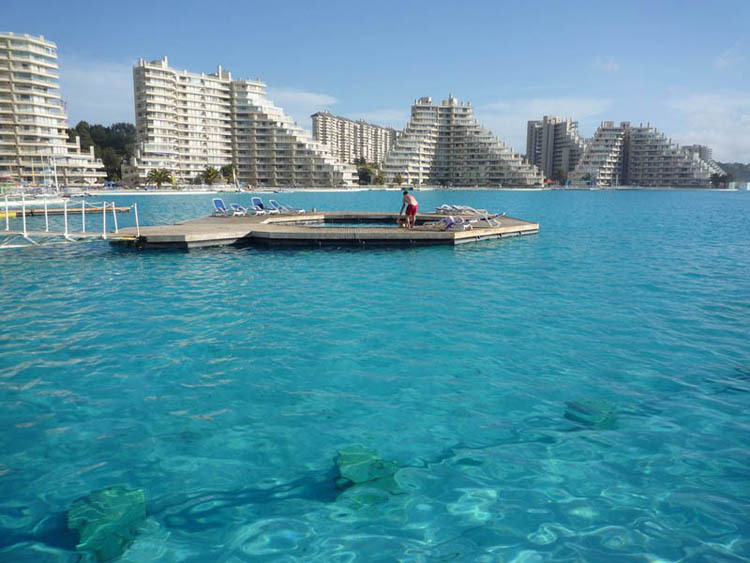 San Alfonso del Mar is a private resort located in Algarrobo, Chile. 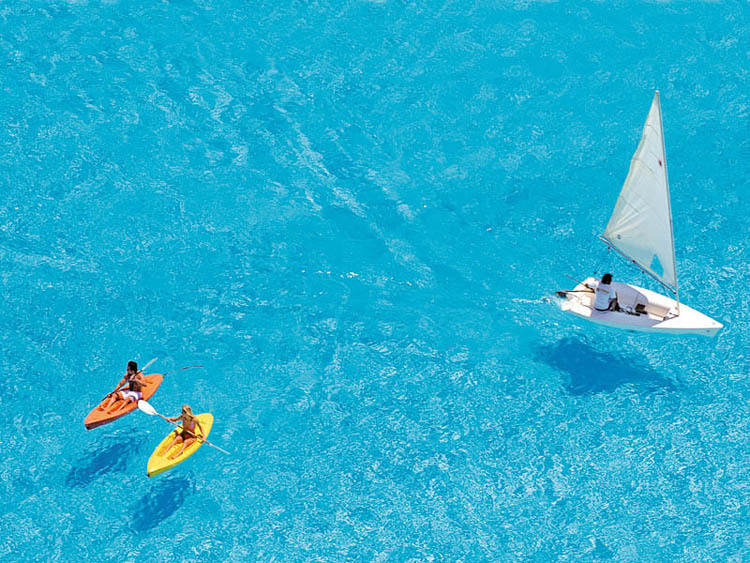 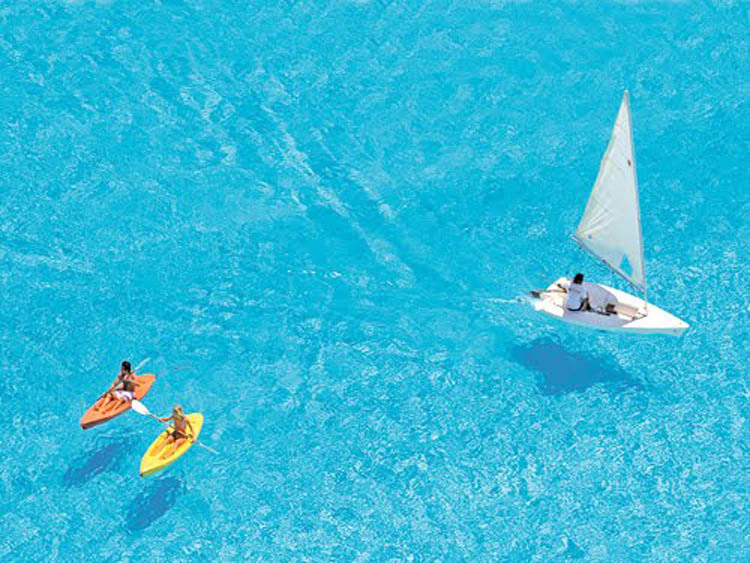 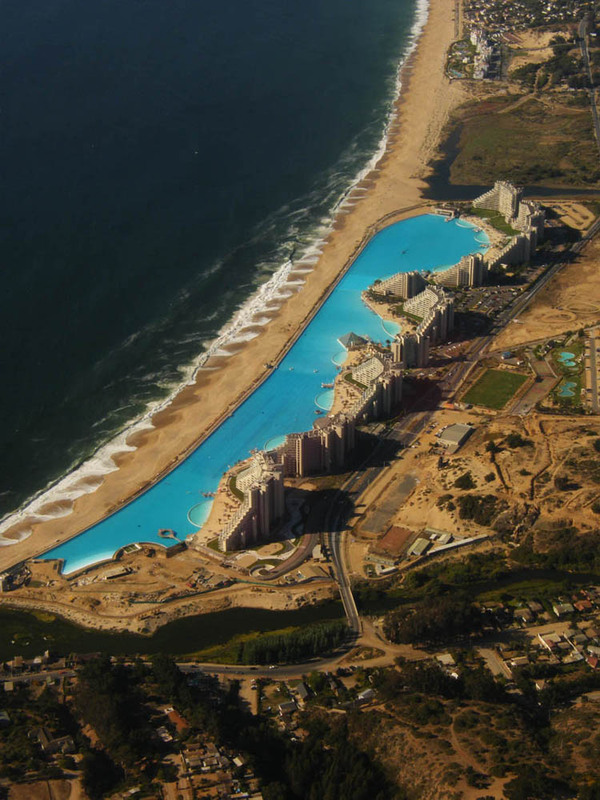 It is notable for having the largest and deepest swimming pool in the world. 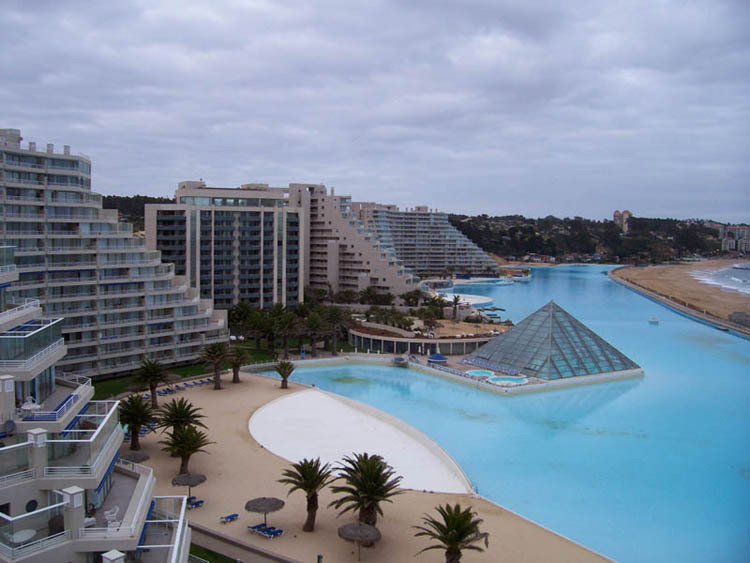 It was opened in December 2006. 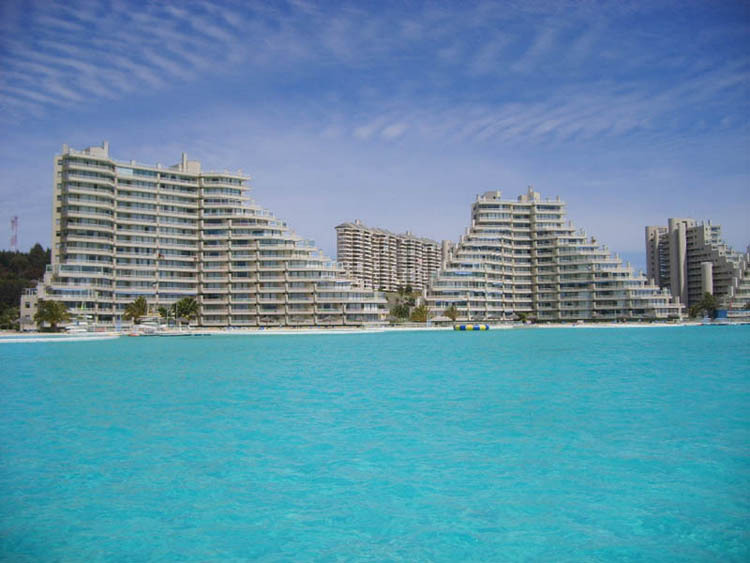 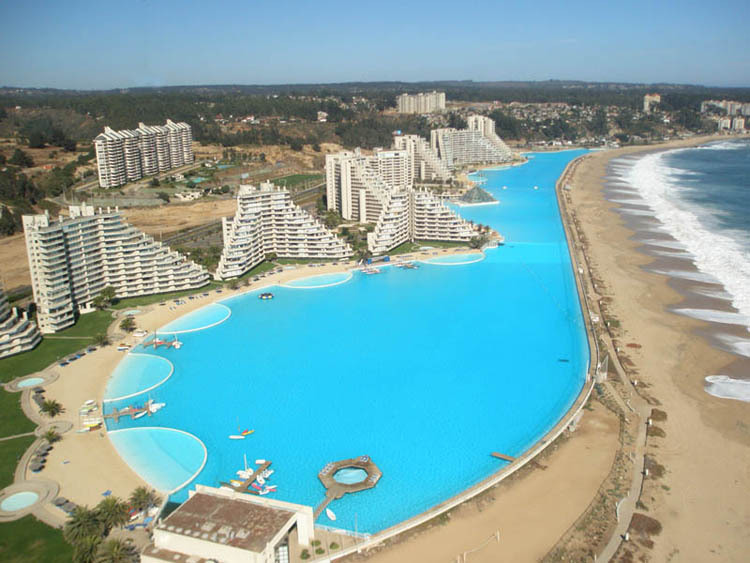 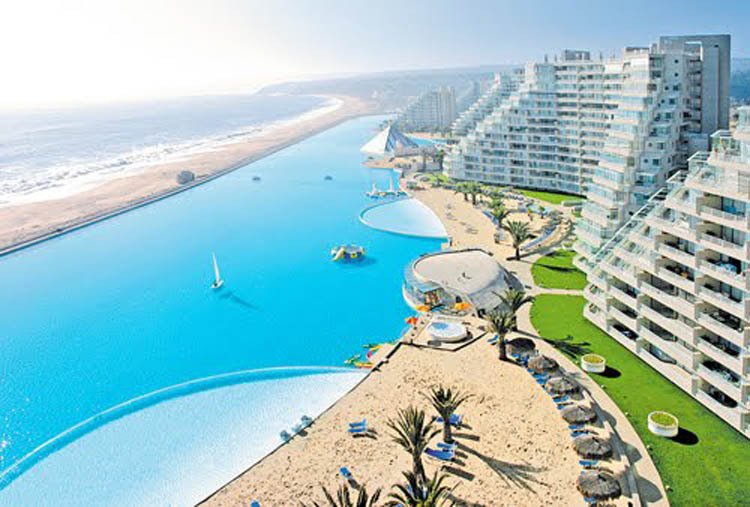 San Alfonso’s pool is 1 kilometre (3/5 mile) long. 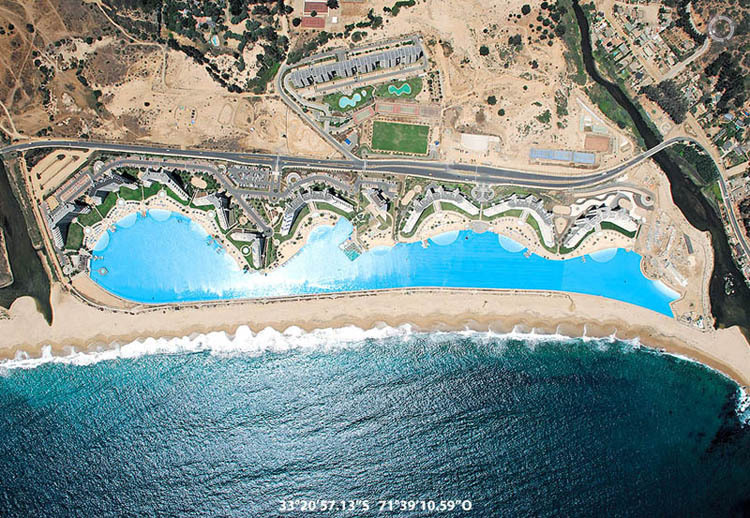 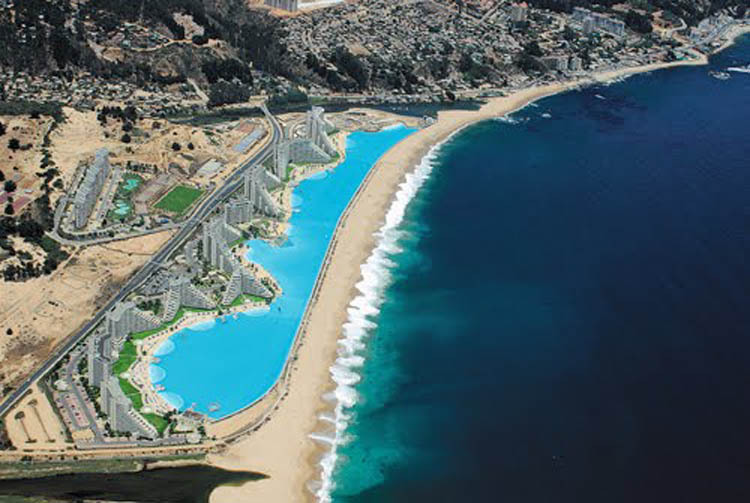 The pool covers an area of 7.7 hectares (19 acres) that holds 250 million liters (66 million gallons) of seawater. 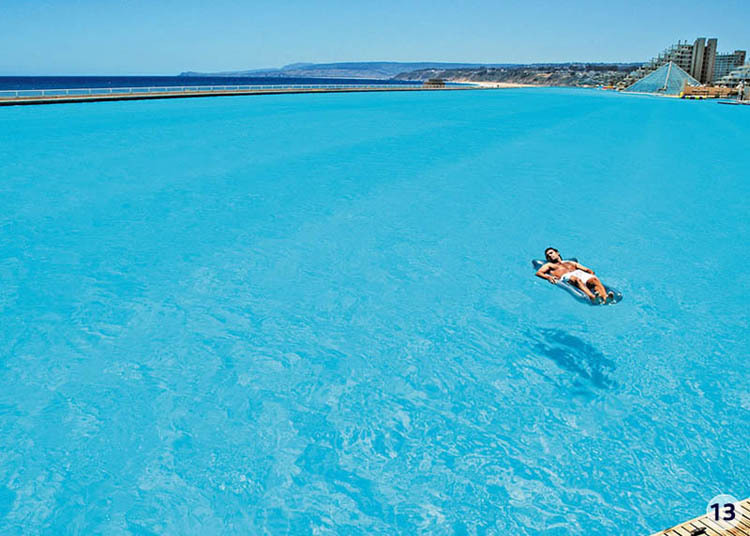 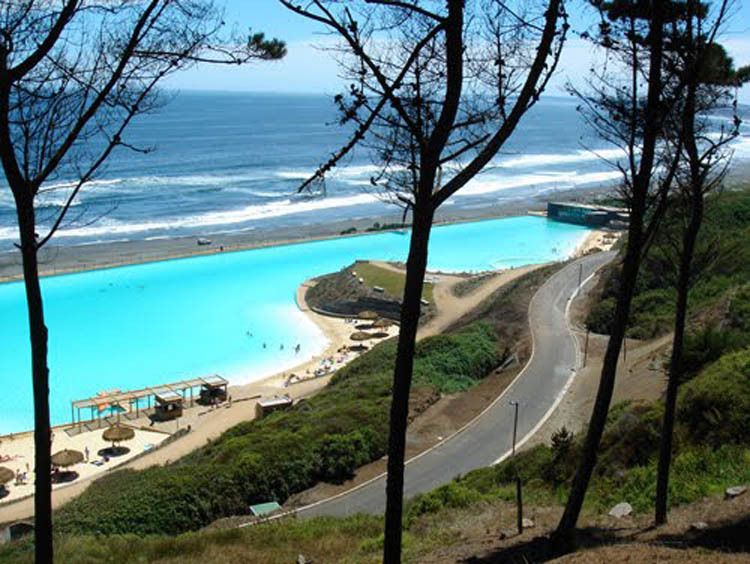 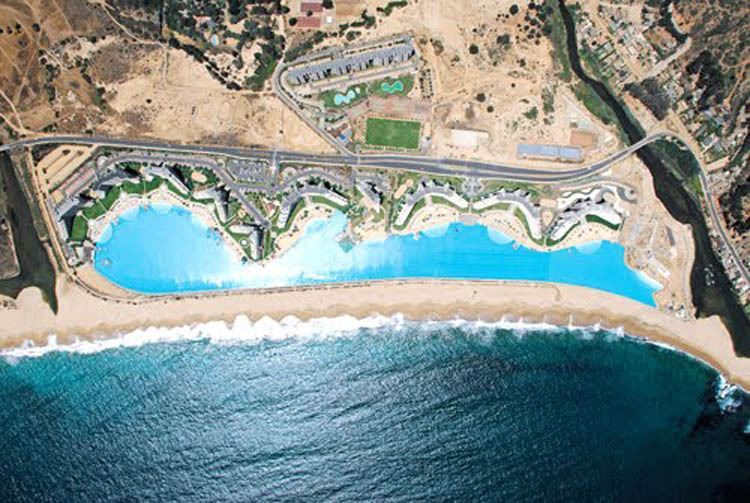 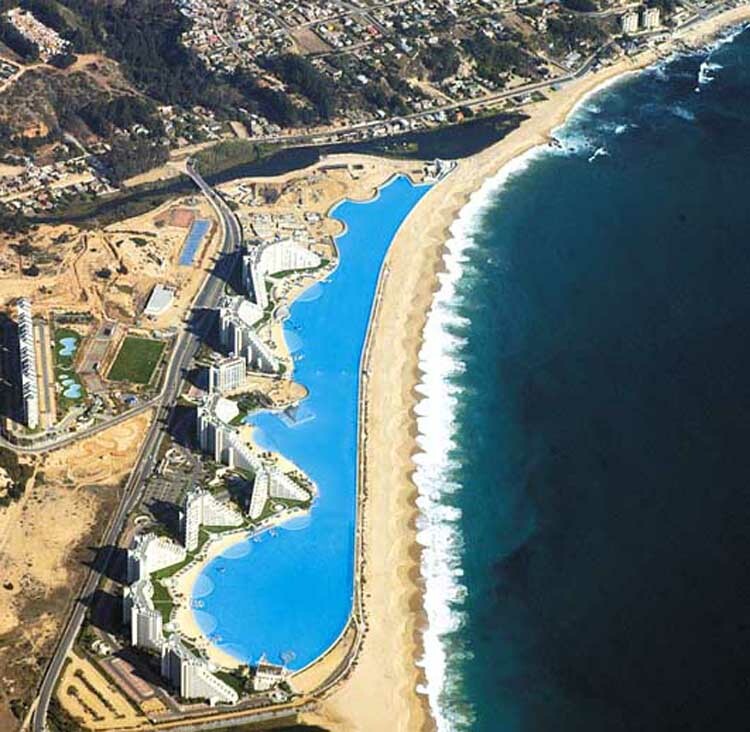 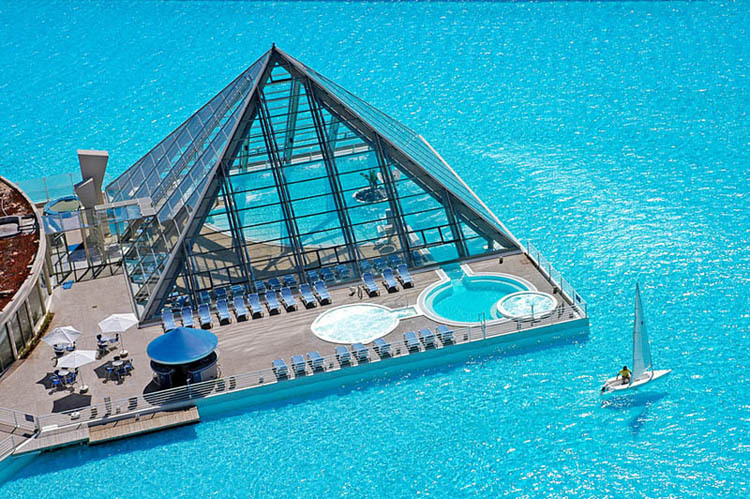 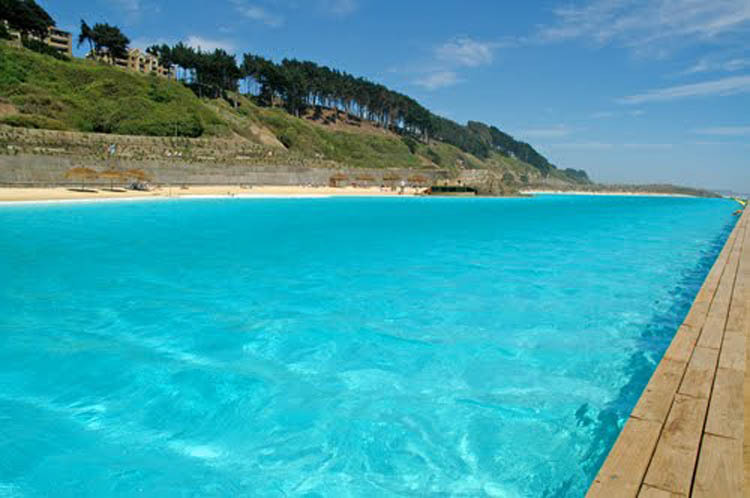 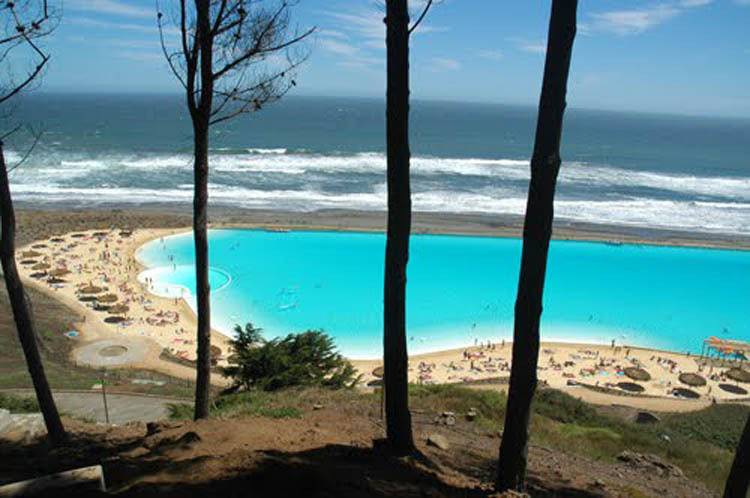 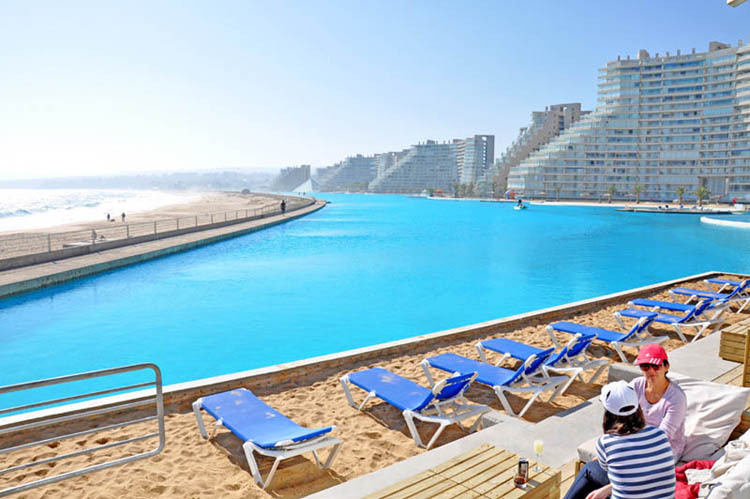 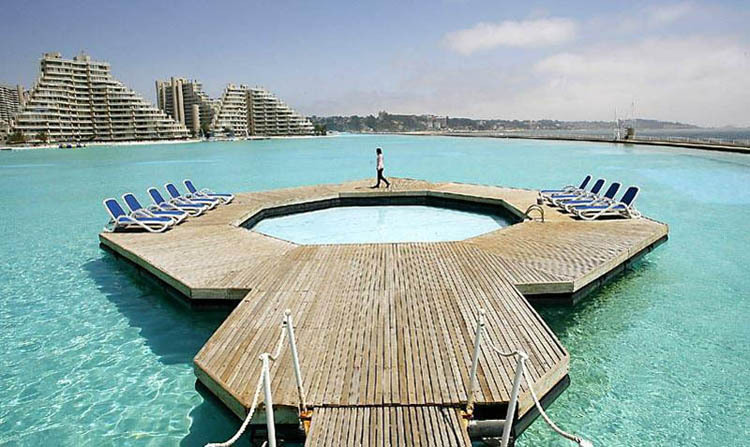 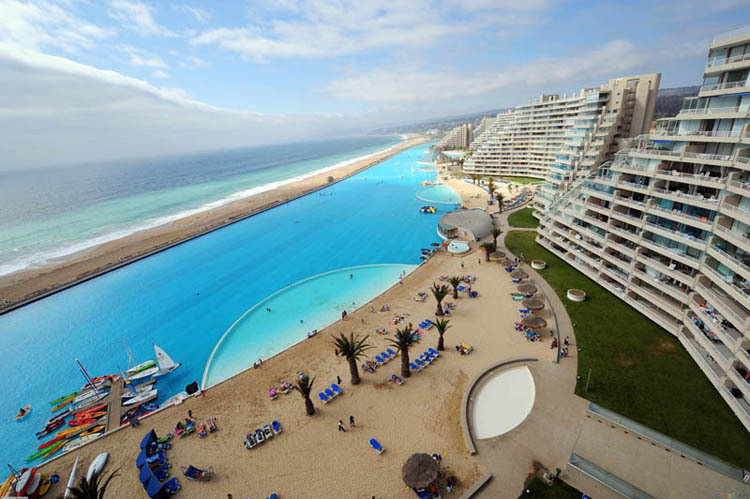 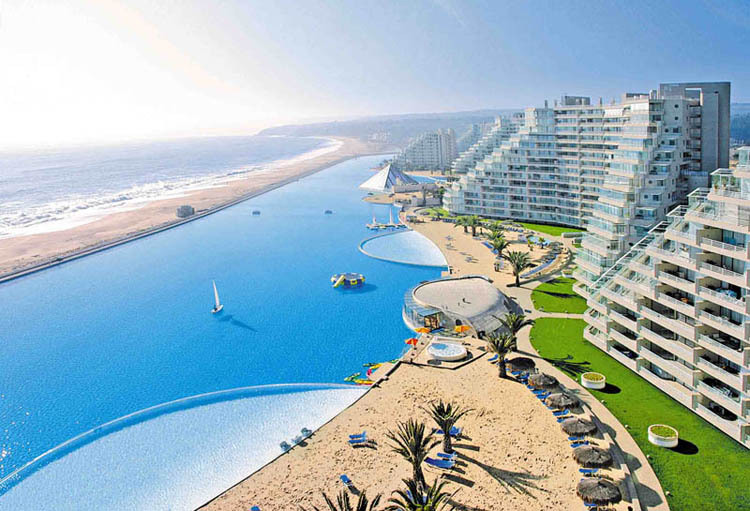 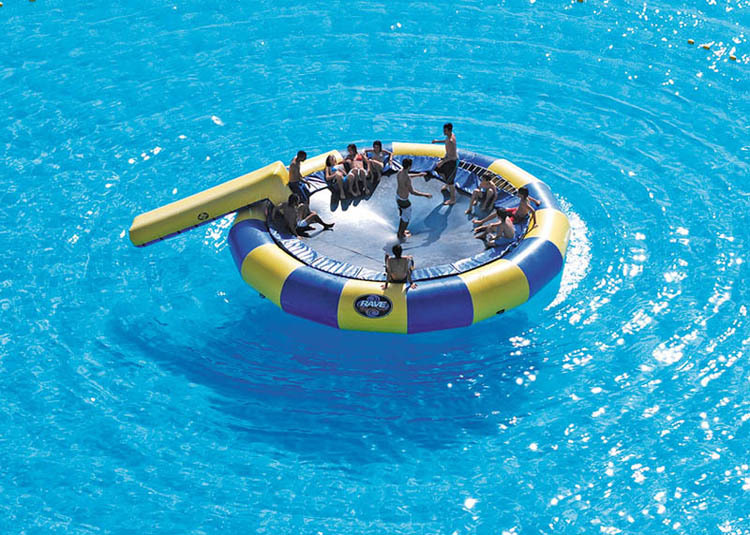 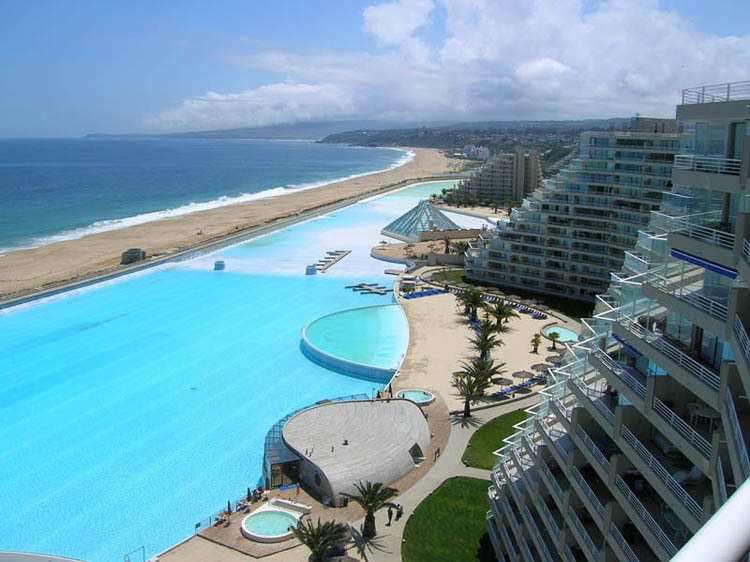 The pool, developed by Chilean company Crystal Lagoons, uses water pumped, filtered, and treated from the Pacific Ocean to supply to the pool.